Over several years a very small group of volunteers painstakingly worked on a brief history of the Catholic Parish of Ivanhoe. It's an uplifting and hitherto untold story rich in interest, and of some remarkable people. It is also a must for anyone wanting to better understand our Parish today, and perhaps a key to helping us move ahead successfully. 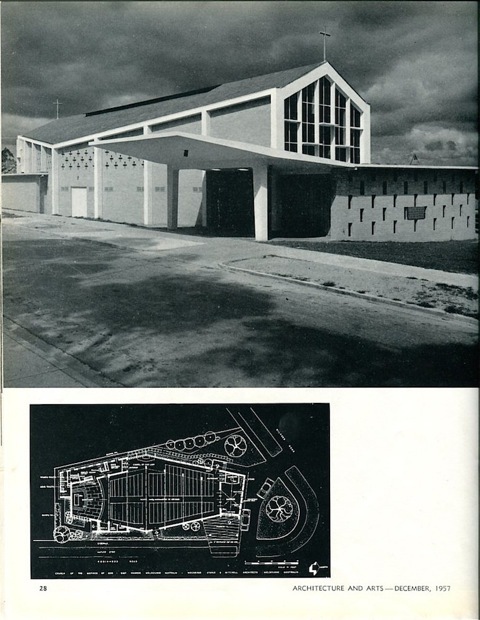 At long last the Brief history of the Parish has been completed and is now available! Although brief it poignantly highlights the joint commitment to Ivanhoe over the years by many priests and parishioners, initially as part of three Ivanhoe parishes, now the single Ivanhoe Parish. There are three ways to obtain a copy. The first is to purchase a bound colour-printed copy from the Parish Office for $30. The second privileged way (free for download) is available solely to those who have chosen to join the Parish Update email list (if you wish to join this free mailing list you can register via the website "Subscribe Parish Event Info" page of the website). Once you are on the Parish Update email list you can request a password here. Using this password the brief history can then be downloaded here, or via this Website's "Download It" page. The third for those unable to avail themselves of the first two options is to make special arrangements via the Parish Leadership Team. The Brief history was officially launched at the Parish Dinner Dance on 24th July 2010. # New (2013) photo Find ! One of the unexpected side-benefits of publishing our brief Parish History is that it is prompting people (even at this late stage) to locate and provide additional old photographs and records. The above photo is a rare view of the rear of the old MI Church "Immaculate Conception" taken from the original house of Edward McArdle. 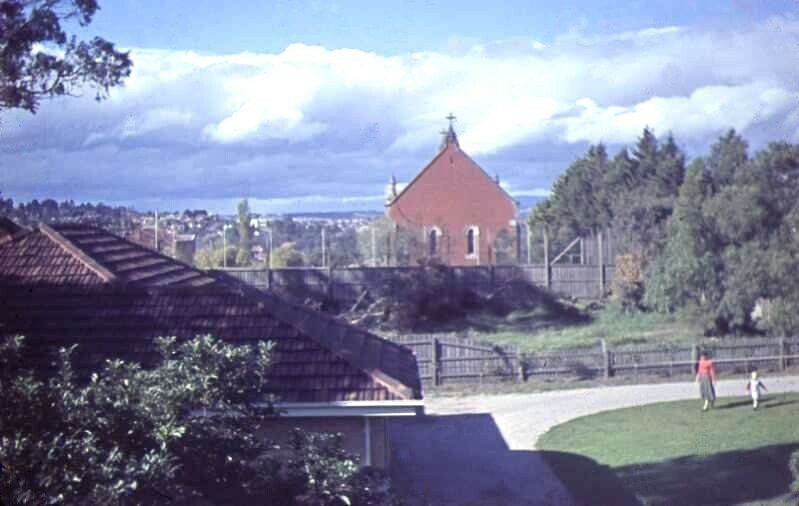 It shows the former church and tennis courts, which is were where the old presbytery (now Parish Office) is, and was taken somewhere during the 1950s. We seem to have a habit of converting tennis courts into other Parish facilities, but now there are none left! (Thanks Ed!) . We were also pleased to receive a history of the St Vincent de Paul group in the Mother of God community and hope to include that on this website soon. Any other photos or records are always welcome. 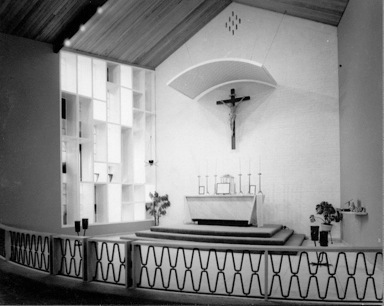 We were recently delighted to be made aware of some original black and white photographs of and published reports on two of our three Parish Churches. 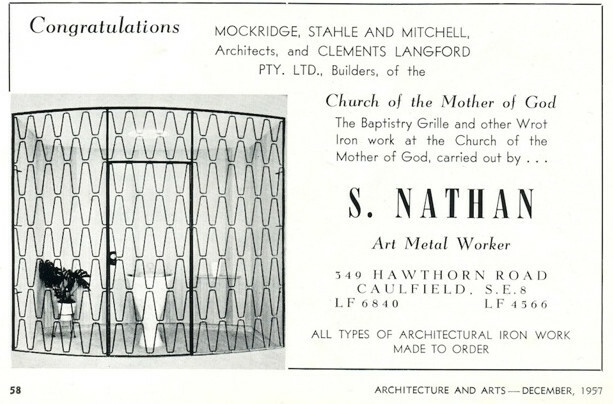 We are very grateful to Alison Alexander, daughter of Ross Stahle, partner of the Architect John Mockridge for both Mary Immaculate and Mother of God Churches in his firm Mockridge Stahle & Mitchell, who helpfully made us aware of these resources and kindly provided the following photographs and articles from the collection of her father. 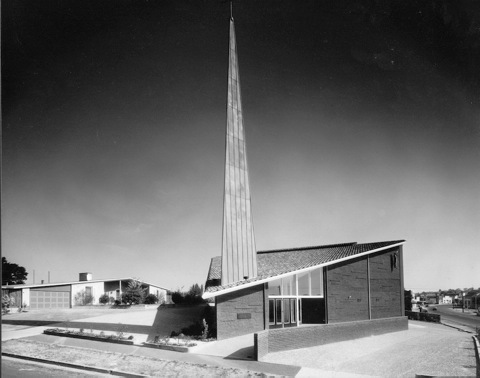 The Architect for St Bernadette's Church was Robert Ellis, and original photos of that Church are published elsewhere in this Section. 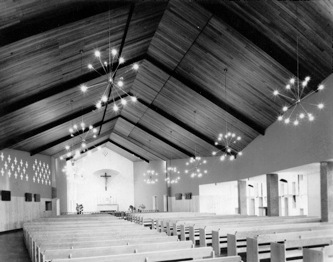 The original photographs of Mary Immaculate Church was taken by Peter Wille. The original photographer for Mother of God Church was Wolfgang Seivers. In the absence on leave of Fr Paul we have been fortunate having two visiting priests celebrating our parish Masses with us this weekend, Fr Noel Mackay at St Bernadette's and Mary Immaculate, and Fr Brendan Lane at Mother of God. 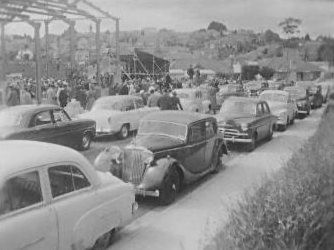 For Brendan it was actually a return visit because on 11 November 1956 he was present at the laying of the MOG foundation stone, and today was his first visit back as a priest (photo above). 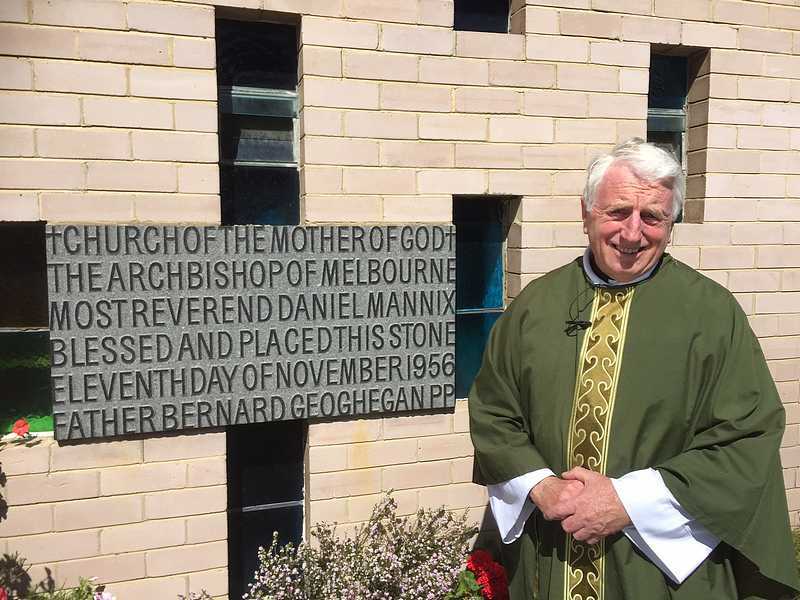 On that day the Church was blessed by then Archbishop Daniel Mannix, and parish photographic records from the day wonderfully record the occasion. 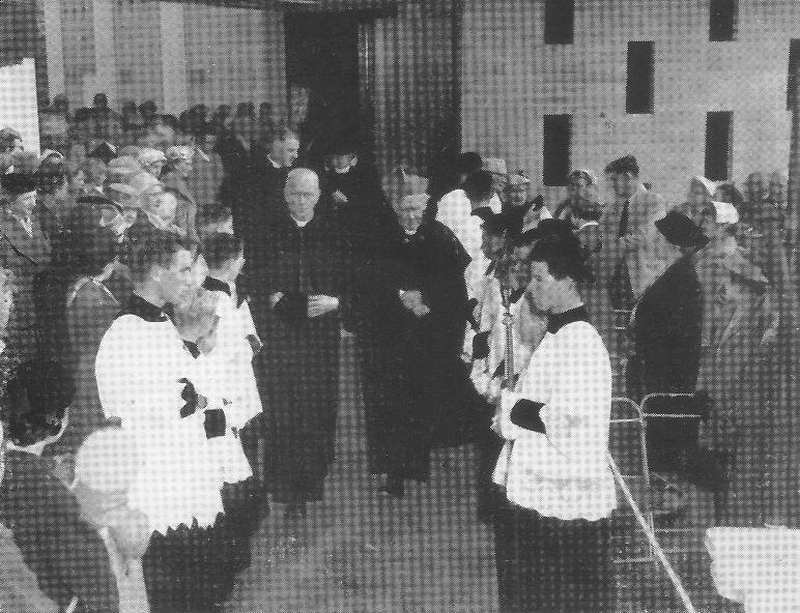 The first Mass at MOG was celebrated by Fr Bernard Geoghan in 1957. We warmly thank both priests for sharing with us this weekend, and 60 years later welcome back Noel, Now Fr Noel. The Parish has a large and impressive collection of documents and some photographs covering much (unfortunately not all) of our history. Via this website and with your continued support we plan to regularly share parts of this collection by publishing selected items from time to time, within a particular theme. Each set will remain on the website for a while. The first theme published in2008 (and now archived on the next page) celebrated the beauty of our Church buildings and grounds, and effectively recognises the very strong community spirit and spirituality that lead to their creation - for us now to value, benefit from and build upon. The new theme below is "Some remarkable people from our past (and present)". We welcome continuing support from parishioners and others in offering comments, text and images, and continue to invite further inputs or comments (here). Note once again that gaps in recorded text and images from the past make all that follows non-inclusive and incomplete. It is not intended as a chronology and does injustice to other great individuals and events for which visual data is unavailable. Its focus at this stage is more on people of the past than of the present. 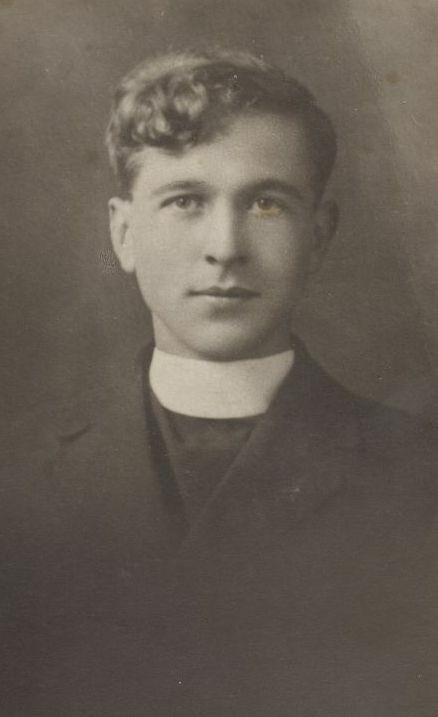 On May 7th 1940 Dr Mannix, Archbishop of the Melbourne Archdiocese "invited" a young Fr Bernard Joseph Geoghegan to become the Parish Priest of Ivanhoe Parish "next Saturday". 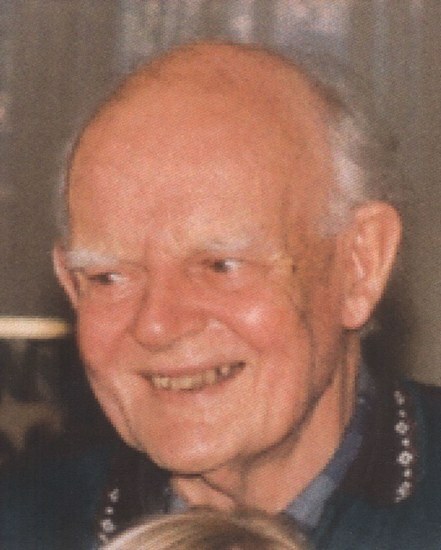 Fr Bernard made a huge impact on the Parish and wider community through his 32 years here until his death at 82 in 1972, and was dubbed the "golden orator". Words were spoken at his funeral of his "star-studded priestly ministry". One of his greatest assets was said to be "communication". Much was said of his care for those in need. It was also pointed out that "his well-thumbed bible is in the coffin with his body - that was his wish"
His many achievements included building Mother of God Church. Archbishop Little was principal celebrant at his funeral together with 10 con-celebrants, and 70 priests among many more friends and parishioners filled the Church. 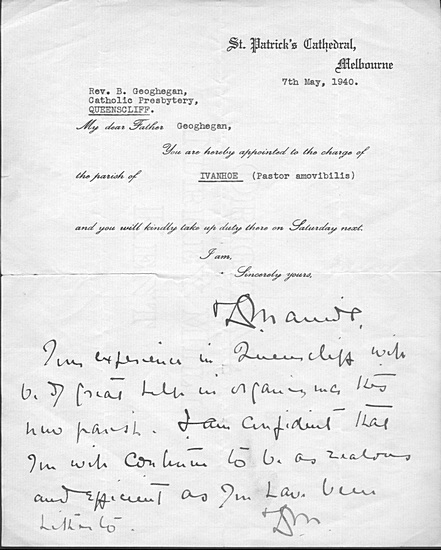 Our archive includes the hand-annotated letter from Dr Mannix to Fr Bernard Geoghegam appointing him as Parish Priest of Ivanhoe in 1940. It is ironic and says something about "change" in the Church that we have moved from being a single Parish under Fr Bernard, through to becoming three separate Parishes, and now back once again to being a single Parish. 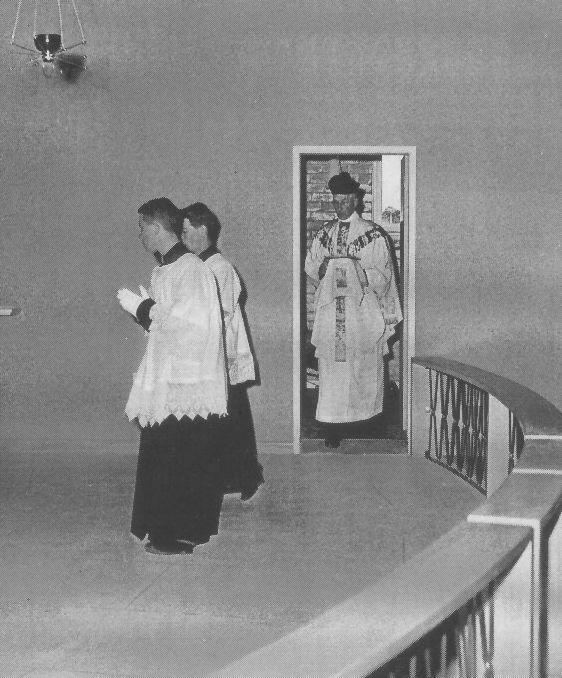 An older Fr Bernard at the First Mass at Mother of God Church in 1957. Fine things can also be said of many other Parish Priests, Resident Priests and particular parishioners who have served (or are serving) Ivanhoe very well over the years, although record constraints and brevity may not readily allow this. 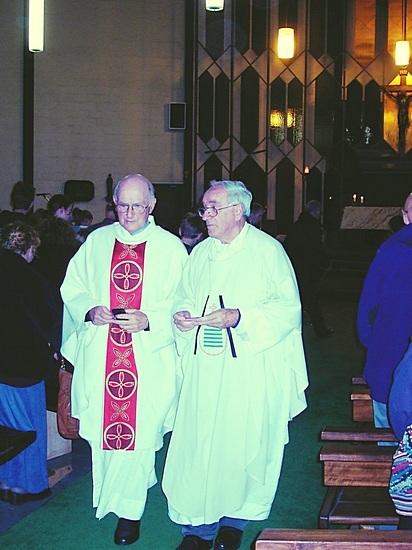 Fr Des Magennis became Parish priest in 1985 and renovations to MOG Church followed together with introduction of Special Ministers of the Eucharist. With Fr Des on exchange as acting Parish Priest of St Joseph's in Havant England in 1995 Fr Tom Grufferty of Portsomouth Diocese commenced duties as acting Parish Priest. 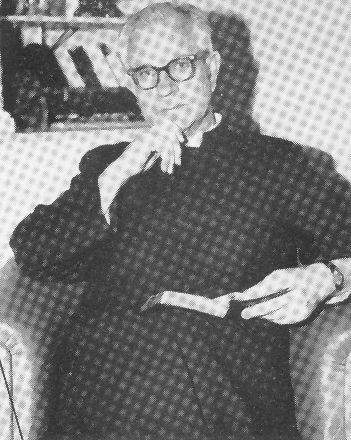 Fr John Carroll (pictured) was appointed Parish Priest of St Bernadette's in January 1959. A shelter shed and tuckshop were built in the school ground shortly after. The project was financed by the Mothers' Club. By then school enrolments passed the 400 mark. 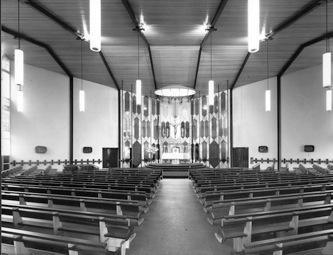 Fr Paul Gurry was appointed St Bernadette's Parish Priest in 1985 and in 1987 major school refurbishment followed and construction of a Community Centre. 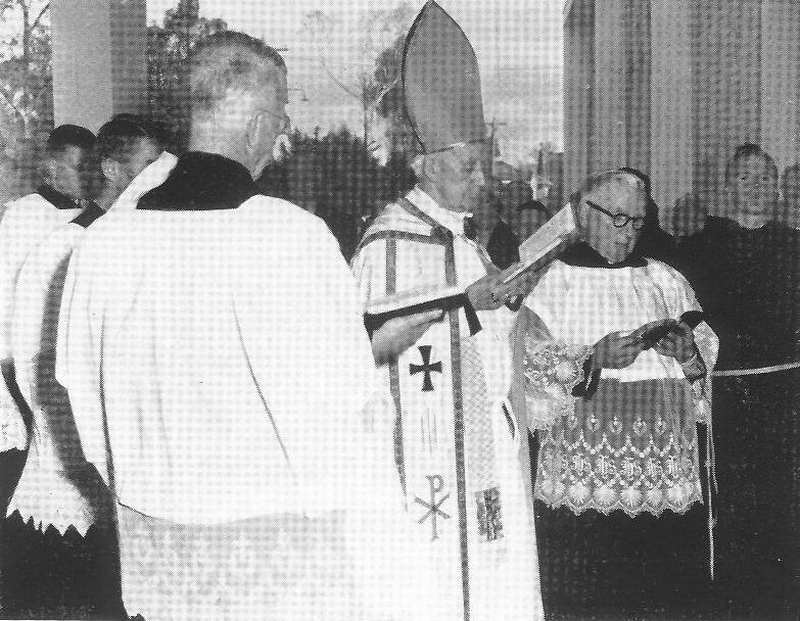 The Foundation Stone for Mary Immaculate was layed in December 1961. Fr Bernard Geoghegan was still the Parish Priest. The grey stone Church was placed North-South to use the block to advantage. It was very wide so that the altar was easily visible with no rails to separate the congregation from the spacious sanctuary. 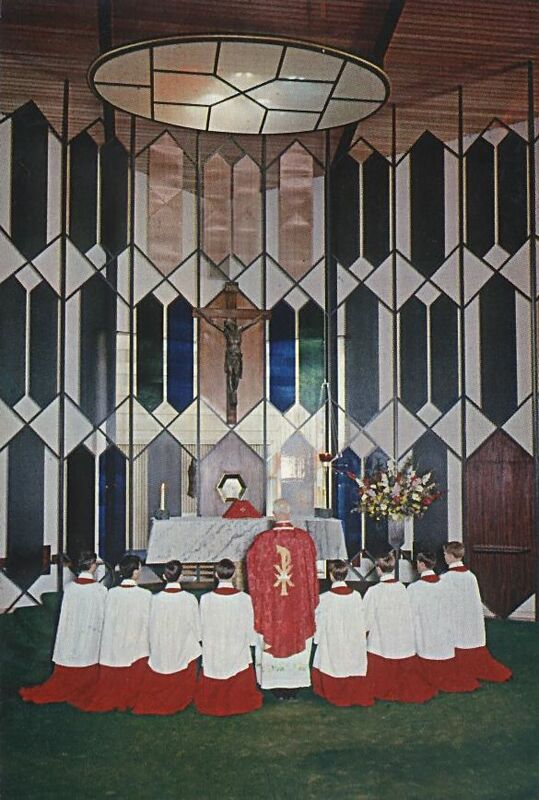 The changes in the liturgy as a result of vatican II lead to the Mass being in English and lay readers, men and women moved into the sanctuary where before only the Priest and altar boys had trodden. The sculptor Matcham Skipper was commissioned for the stations of the cross. The Church was dedicated to the memory of those who sacrificed their lives for us in previous wars. Fr Len Egan succeeded Fr John Connellan at Mary Immaculate in 1985 and ahead of the time spoke potently of the need to deal with declining numbers of priests, parishioners and income, and the need to do some things in different ways. 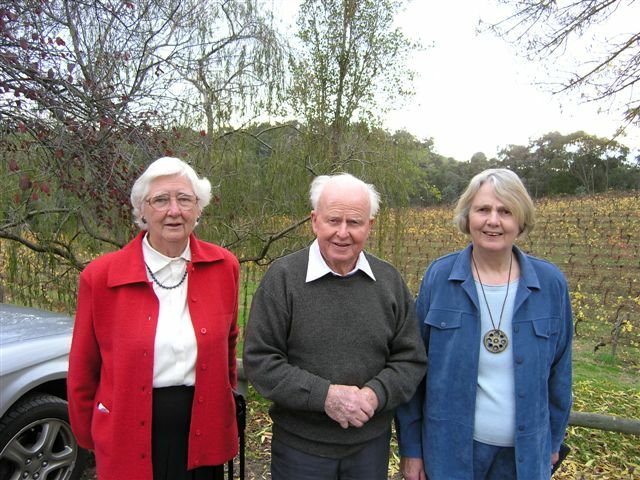 Fr Len Egan (in retirement) in 2004 with Maureen and Merle. 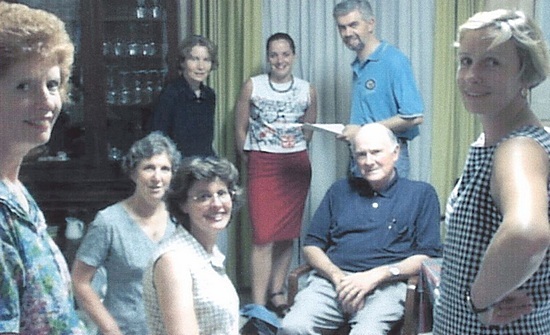 In 1994 Fr Maurie Cooney arrived and brilliantly lead the difficult work of creating a new Parish "Cluster", in the process also adding much impetus to the necessary ongoing process of Parish reform. 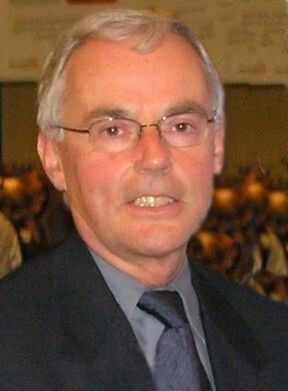 Fr John Rogan was appointed Parish priest of the Ivanhoe Cluster in 1999 (photo and text to come). In that same year Fr Len Thomas was appointed Priest in Residence whilst at the same time full time Chaplain with the Inter-Church Mental Health Chaplaincy and Unit at the Austin Repatriation Hospital, as well as Mental Health Chaplain for the Archdiocese of Melbourne. Sr Joy Hanrahan was appointed Pastoral Associate. Echoing other great instances from the past Fr John Cunningham arrived in 2001 and the Parish hasn't been the same since - in the best possible way. Amongst many other things not addressed here an innovative forward looking model of Parish leadership evolved, with what is arguably the most consultative and progressive model in Australia. Parish values were adopted reflecting the essence of Christianity and the reality of modern life and now firmly guide it forward - Hospitality, Inclusiveness, Service and Mission. Despite all his many external Chaplaincy duties Fr Len has perfectly complemented and in his own way strongly supported and enhanced the spiritual and human development already under way in the Parish. Associated with each of the three Churches in our Parish have been and are other people, lay and religious, whose passionate engagement and selfless contributions in many ways over many years have been inestimable, and perhaps equally important as those included here. 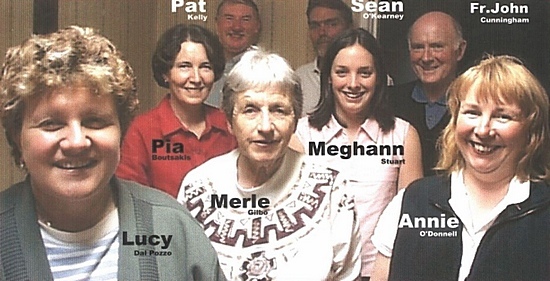 Without these people the Parish would simply not exist today. Whilst they are not covered in this very brief and selective overview the Parish owes as much to these people as it does to all those others who have been acknowledged on this webpage.